From concept to completion, fast and efficiently. Goodon Industries pioneered post frame construction in Western Canada in 1967. Efficient to build, exceptionally strong, and virtually maintenance free. Designed for every application and built for a lifetime, join the Goodon Family today. 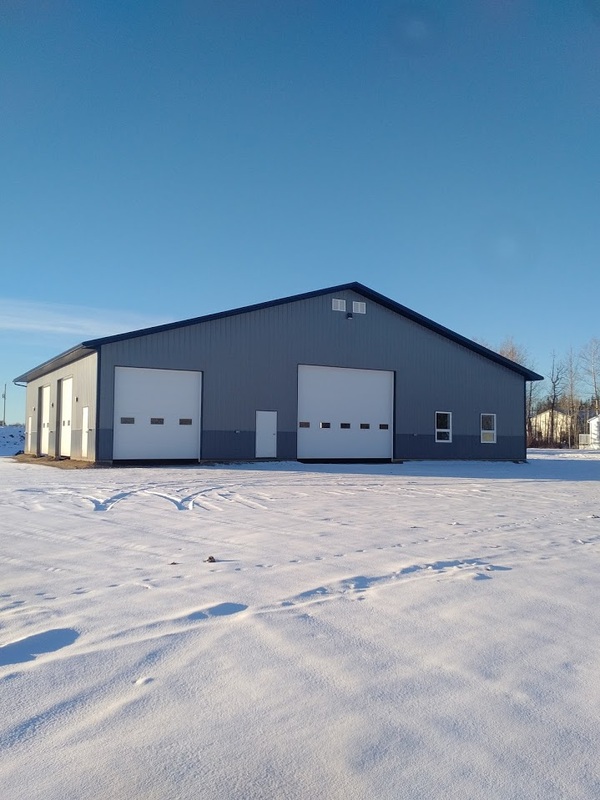 Goodon Industries specializes in Post Frame Buildings and builds the most Post Frame Buildings across Western Canada. As a result, we have increased buying power - which means savings are passed on to you the customer. Goodon manufactures every major component of your Buildings structure at Distribution Centers. Eliminating any issues with outsourcing, and gives us 100% quality control with our eyes on every stage of the process. The Goodon name is your assurance of quality and superior service. Each Building is built upon a foundation of history and experience, designed to last a lifetime. We set the bar, and have warranty that backs up that promise. We design everything. We make everything. Every major component of your project is built or packaged directly at our Distribution Centers. Goodon Trucking crews then deliver building materials to your site, and a Goodon Crew begins construction. Goodon makes the process of bringing your project from concept to completion simple and easy. 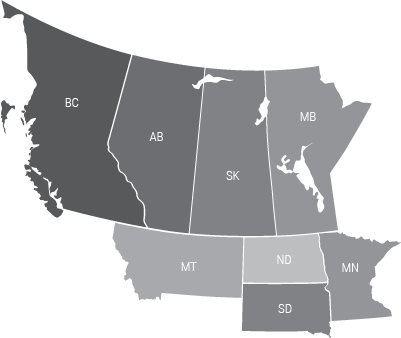 We are your local post frame builder with offices, sales reps and exclusive Goodon Crews across Manitoba, Saskatchewan, Alberta, British Columbia, Montana, Minesota, North Dakota & South Dakota. A centralized fabrication hub allow us to maintain our own strict set of quality standards, without any reliance on 3rd- party manufacturers. Developed over 50 years as industry leaders, we're with your project at every stage of the process. There are 3 main components to each build. 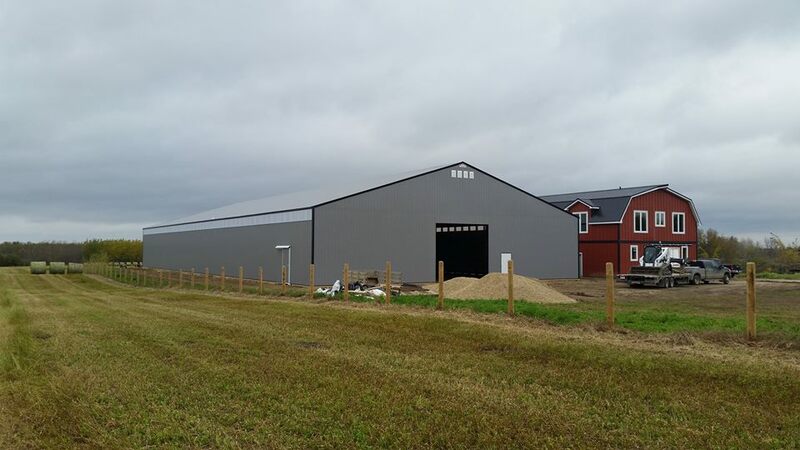 All Goodon Buildings are pre-engineered to National Farm and Building Codes. Industrial buildings are engineered to the building codes required for your area. To ensure top quality, all engineering is done by independent 3rd-party structural engineers. To ensure only quality materials are used, Goodon manufacturers their own pressure-treated Solid Press posts and, Border Town Metals, a partner plant, is the exclusive supplier of all metal cladding and trim used on Goodon Buildings. Every Goodon Building is built by a Goodon Crew. Working under the high standards we set for ourselves, each Crew also owns a portion of the company, and is dedicated to ensuring your project is built to last a lifetime. Check out our Tradeshow Schedule to find out when we're close to you. Click on the images below, or follow the link to more. Goodon is proud to be an Official Findoor Representative.